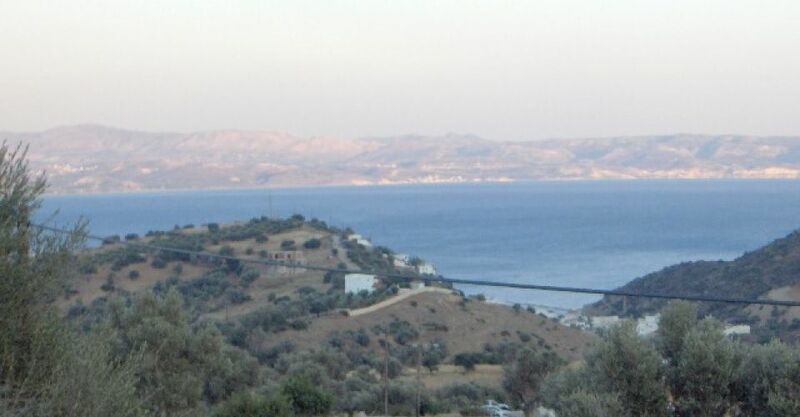 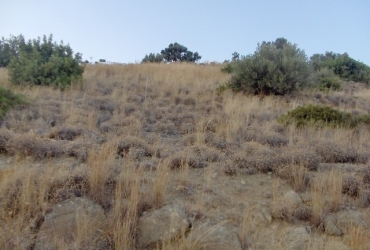 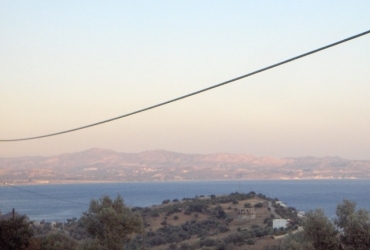 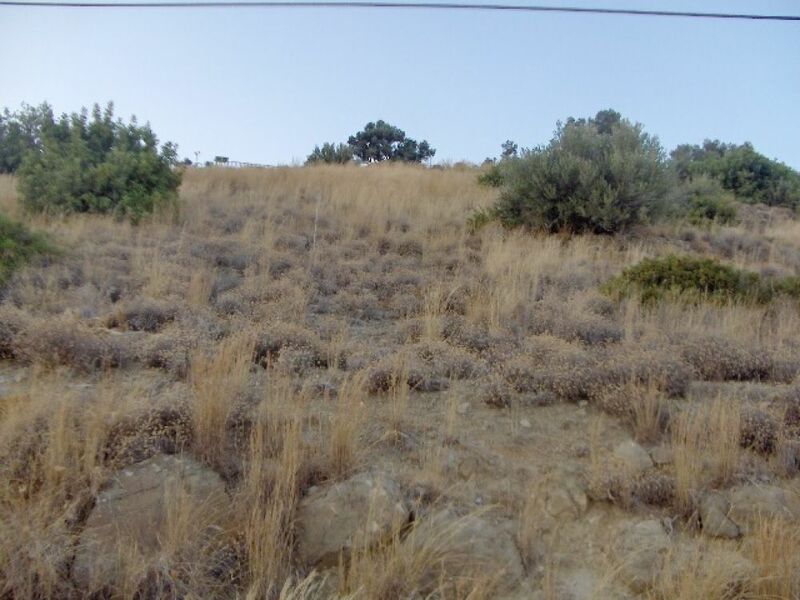 LAND PLOT FOR SALE IN AGIA GALINI (AG. 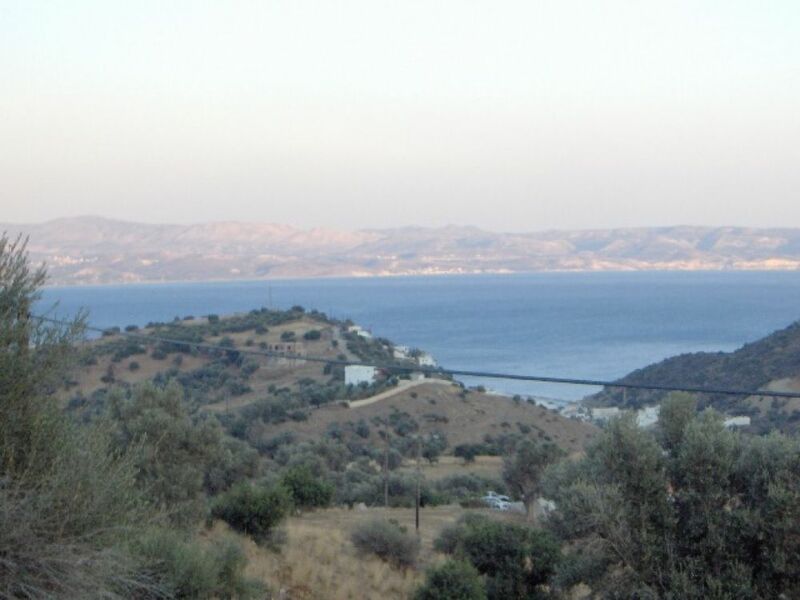 GEORGIOS) | cretaestate.com | Real Estate Agency Cretaestate! 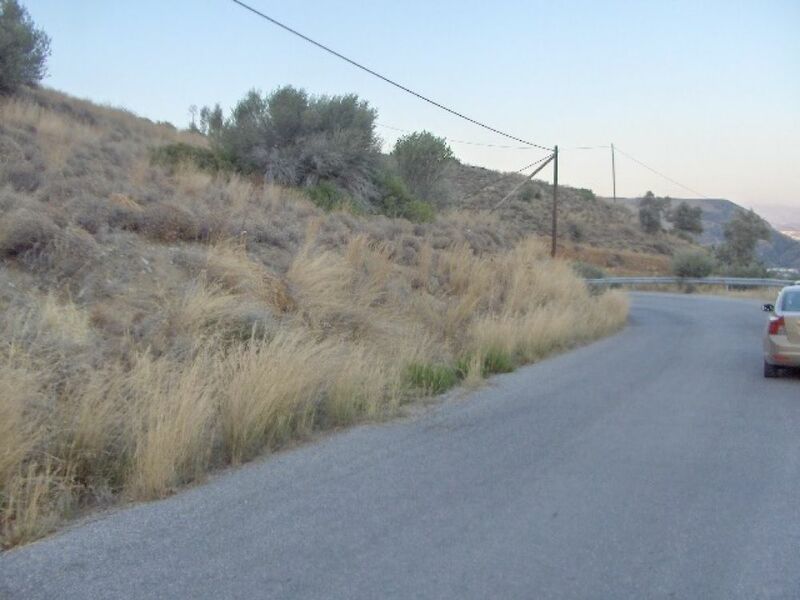 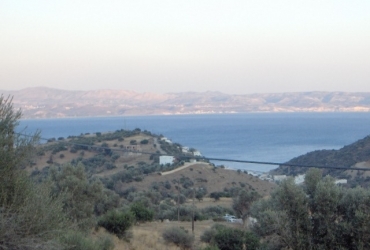 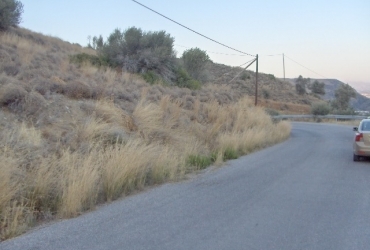 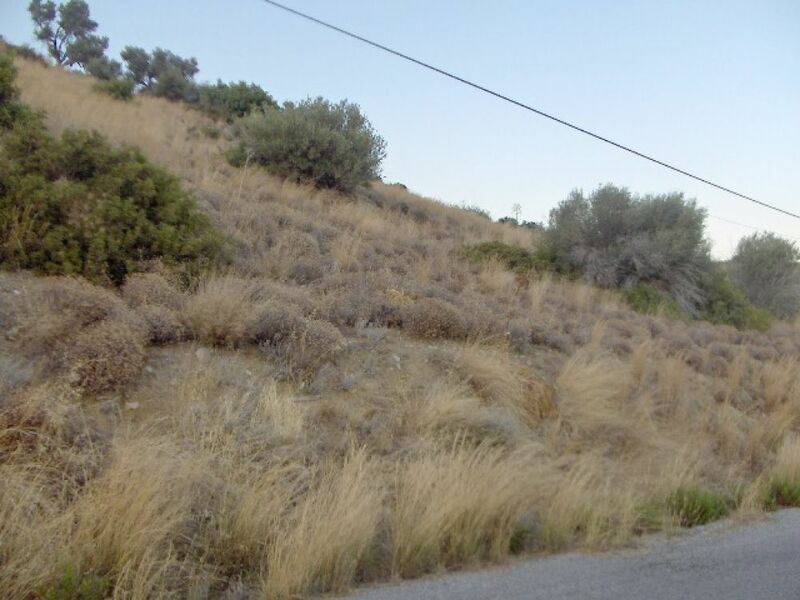 Land plot for sale on the road from Agia Galini to Ag. 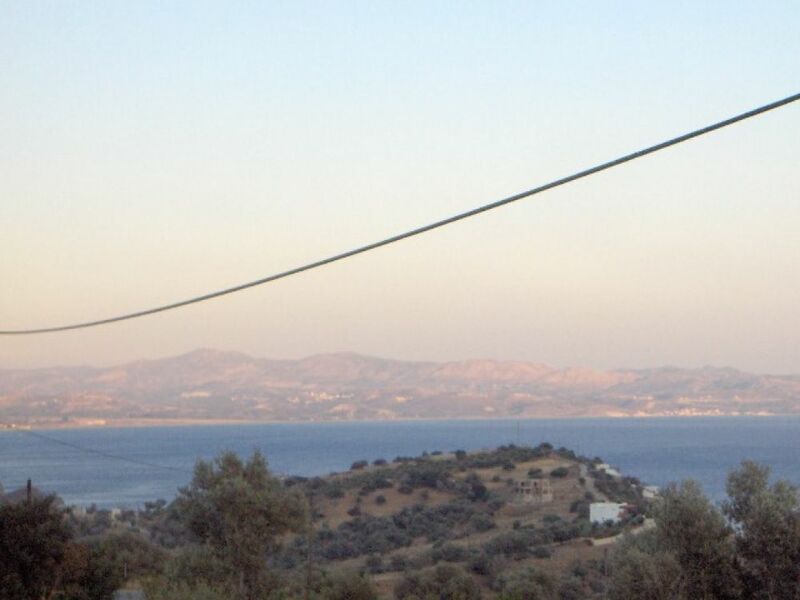 Georgios with unobstructed view. 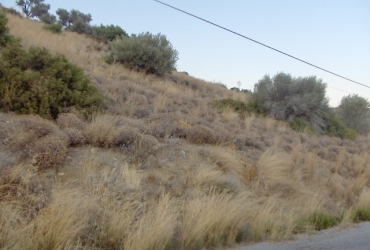 There is also a building permit for a maisonette 153 sq.m.